Whethan (AKA Ethan Snoreck) hugs the border of pop, dance, and electronic. His single “Can’t Hide” sounds like it could’ve been made with children’s toys, but the lyrics (sung by fellow tour-mate Ashe) are way more adult; “come make some love that lasts“. A fun fresh beat is what this 18-year-old does best. His live show is no comparison to what you hear on Spotify. Playing the best of his discography while also remixing some of today’s hottest tracks like Lorde’s “Perfect Places,” Kendrick’s “Backseat Freestyle,” and even DJ Khaled’s “Wild Thoughts”. This teenager proves his worth in the mixing game putting his own spin (literally, I saw him spinning) on each song. Although there were no visuals, the light show was unbelievably spastic and just what any good dance show needs. Reds, blues, yellows; the whole color wheel showed up last night, further adding to the high feeling in the theater. 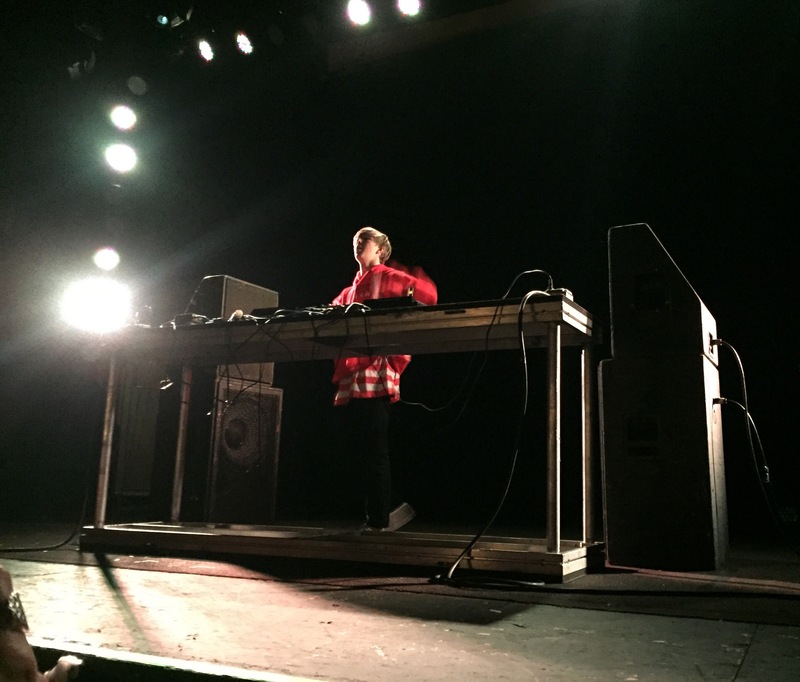 Whethan jumped around in an oversized red hoodie grinning ear to ear every time the crowd screamed or sang along. This Chicago native even brought along some dope friends to open the show. Shout out to SAINT WKND and Ashe (stay tuned for a spotlight on her) for getting the crowd pumped up and ready for a fun night. If you get a chance to see young Whethan (not wheat thin, not Wheatan, WHETHAN) make sure you do it.